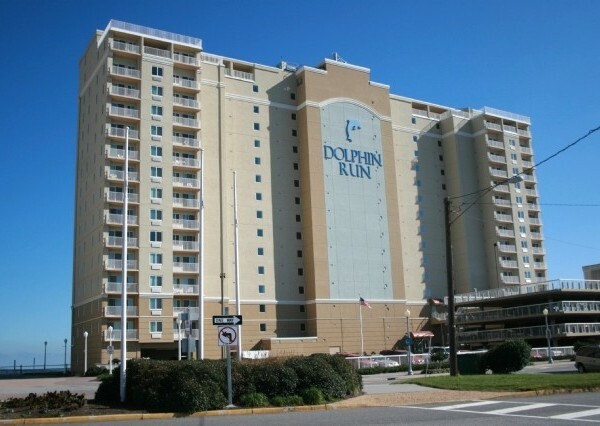 Whether it’s business or pleasure that brings you to Virginia Beach, Dolphin Run Condominiums is the perfect place to be. 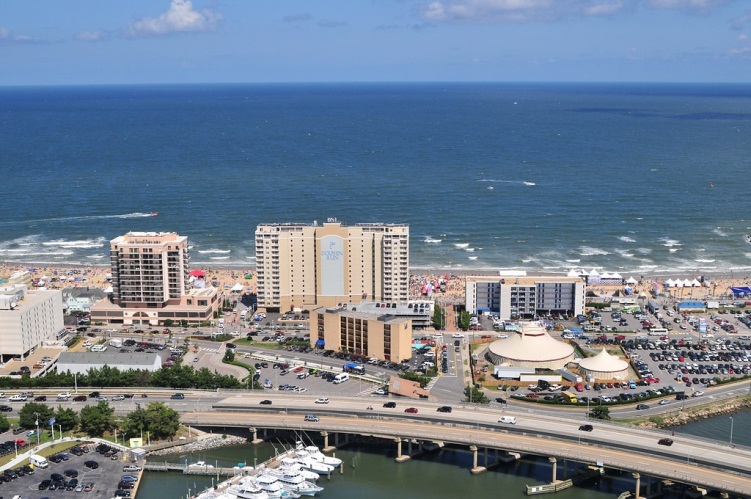 We are located on the world’s longest pleasure beach and if you didn’t know, Virginia Beach’s boardwalk is award winning. 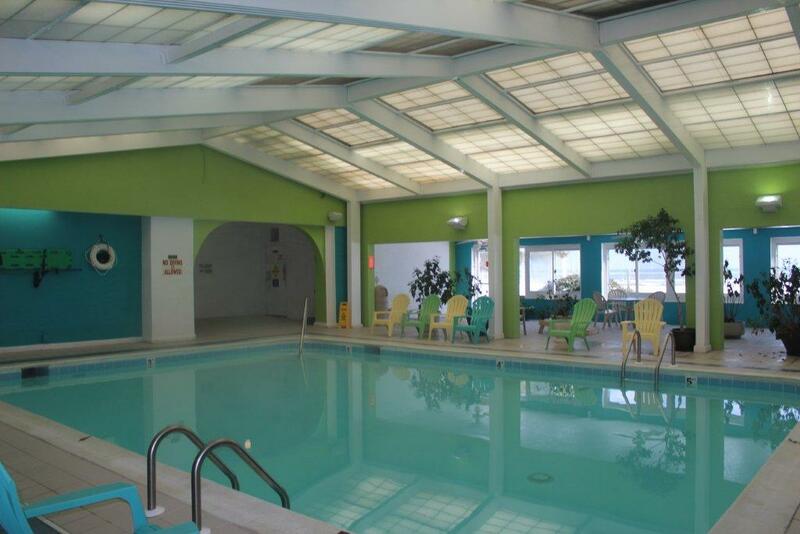 You’ll find this South Beach facility absolutely beautiful with recent renovations. 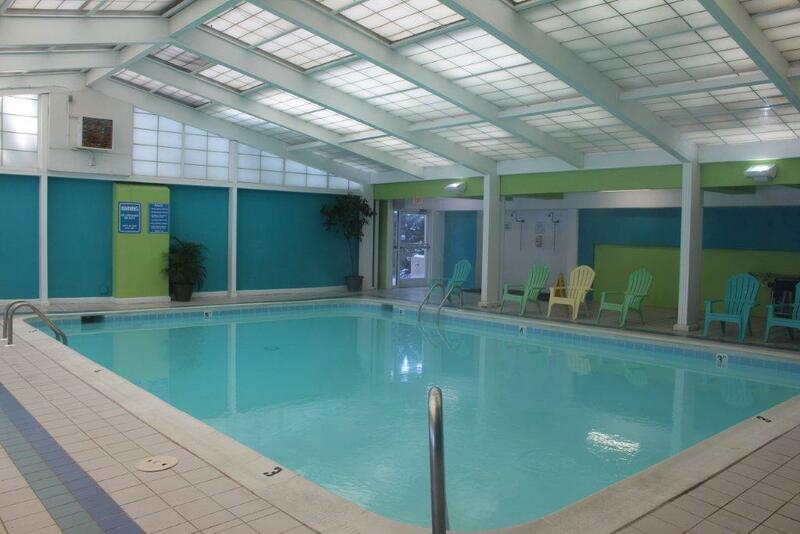 Our condominiums are available in several sizes, our largest sleeps 8 comfortably. 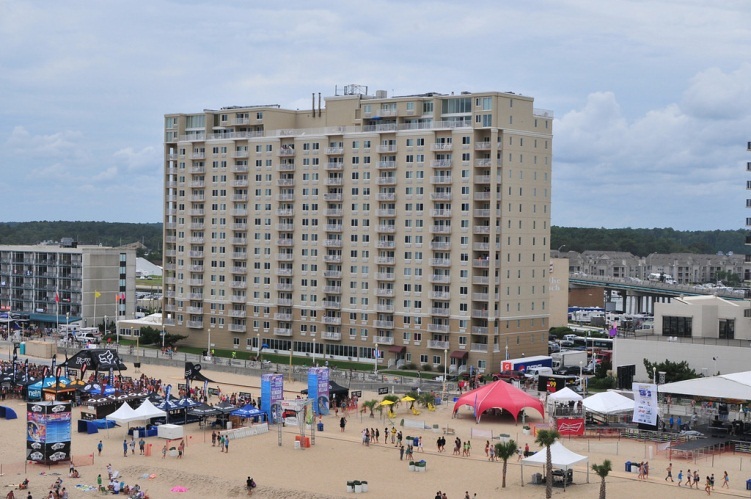 We are positive you will find the perfect beach condominium to suit your needs! 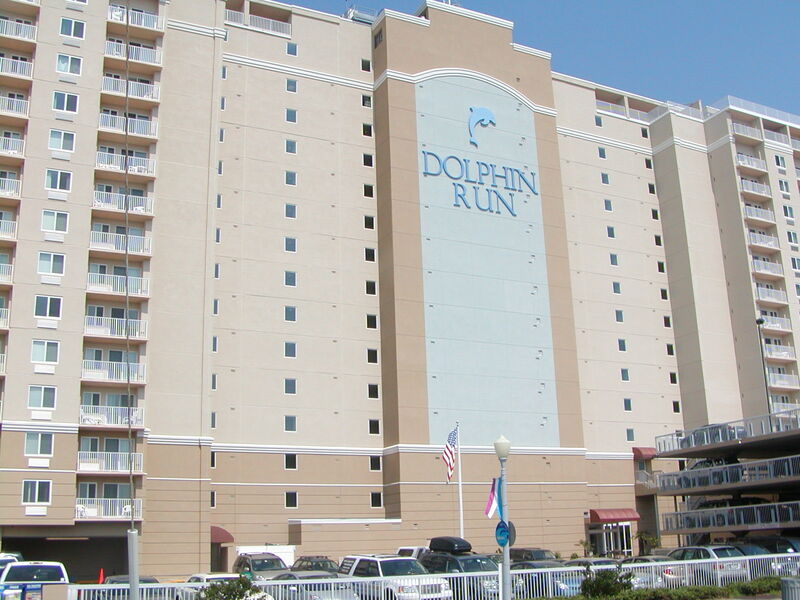 Dolphin Run’s ocean front condominiums offer luxurious 1, 2, and 3 bedrooms for rent. All condominiums are completely furnished (except for linens, towels, cleaning supplies and paper products). Each condominium features a fully equipped kitchen, (including microwave ovens). All condominiums have internet WI-FI access. 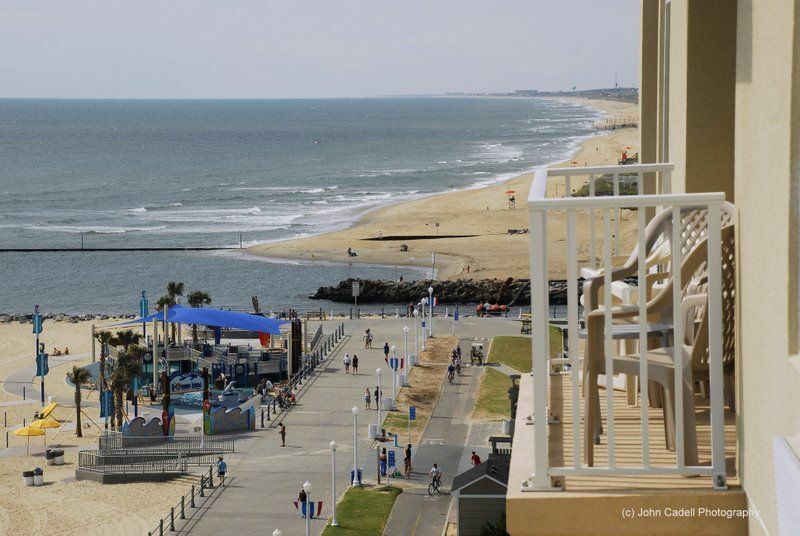 Our large contemporary lobby overlooks the boardwalk with incredible views of the beach and oceanfront. 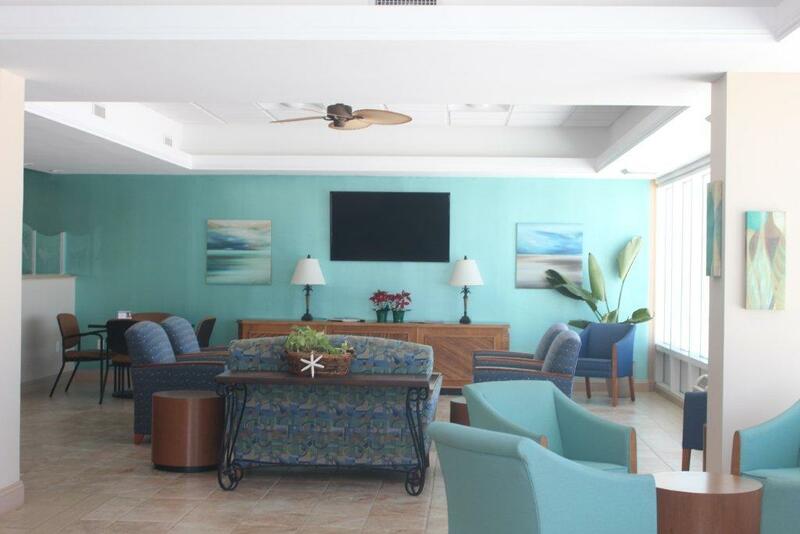 Relax and take in the view, or find a quiet spot to read or utilize the WI-FI. 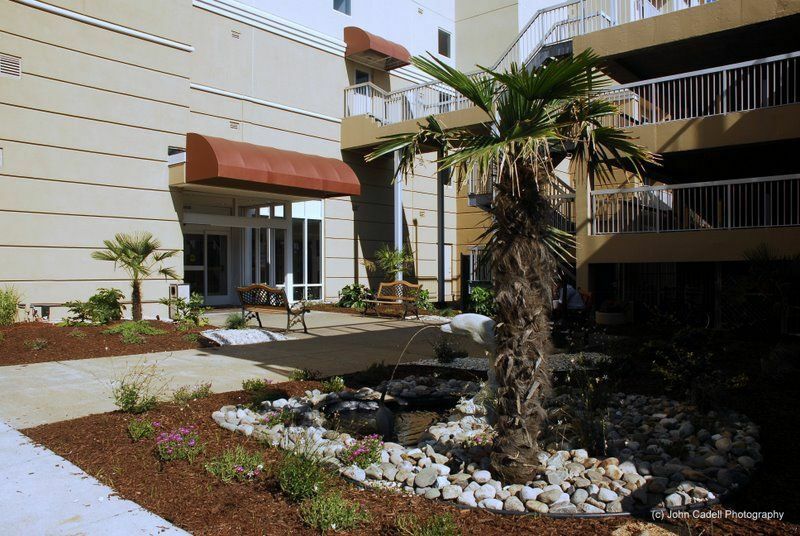 We also offer on-site reserved parking, two elevators, laundry facilities, and 24-hour security. 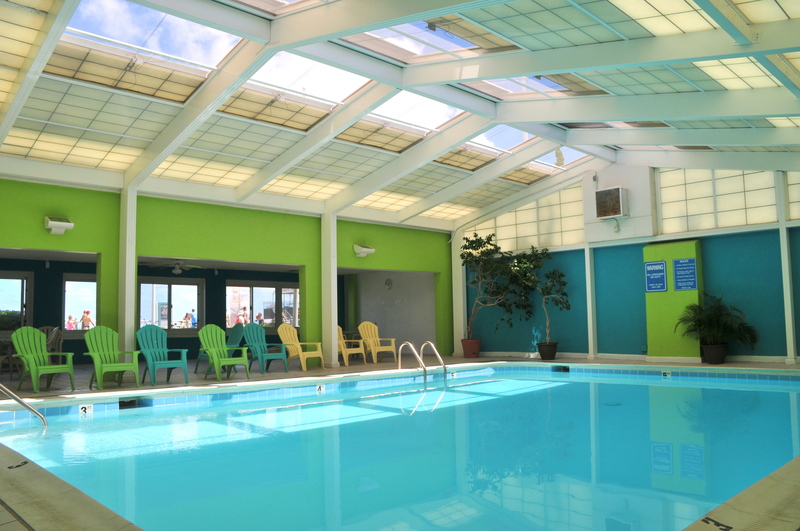 With our rooftop sundeck, indoor heated salt water pool and fitness center, there is always something to keep you comfortable and entertained. We invite you to take some time and look through our website. 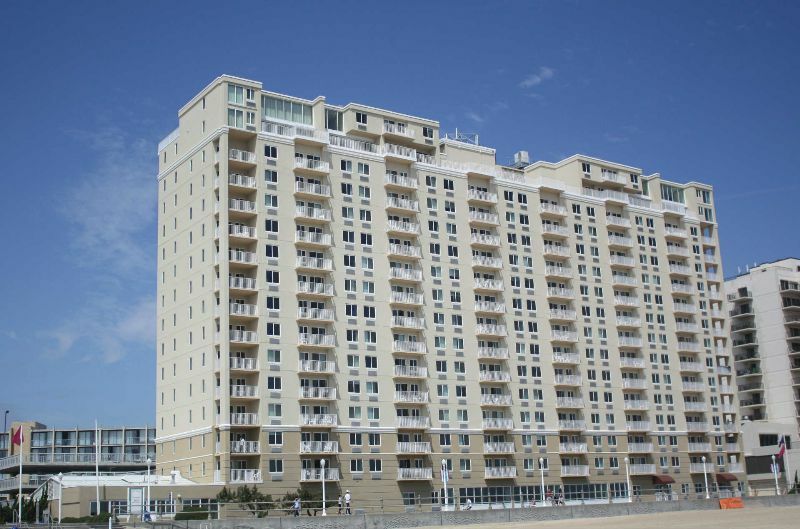 It is filled with helpful information about Dolphin Run Condominiums, Virginia Beach, the Hampton Roads area attractions, local events and restaurants. 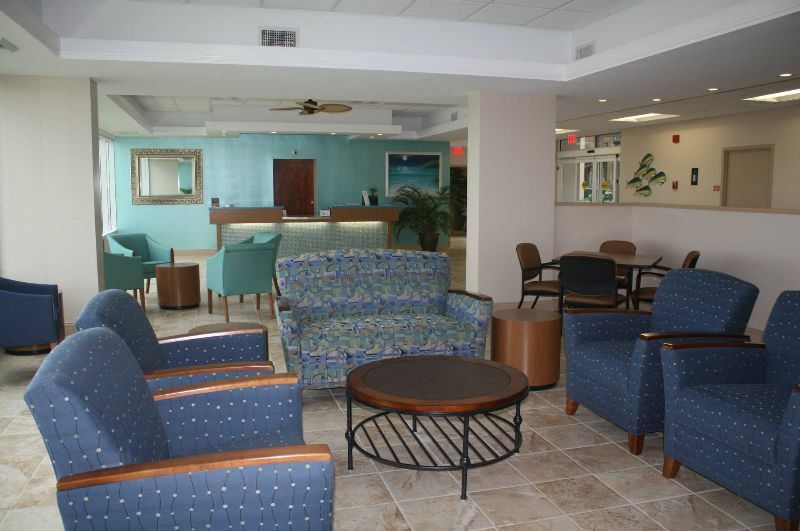 We want to make sure your stay with us is everything you expect and more. We look forward to assisting you with information on your vacation planning needs.